Kudos to the author, the performer, the director and everyone else who worked on this uniquely phenomenally entertaining "thriller." Enjoyed equally the bonus tale of Lillian. Bravo David Cale. especially if you are interested about how to achieve mindfulness. Eastern Oklahoma, 1928. Eighteen-year-old Maud Nail lives with her rogue father and sensitive brother on one of the allotments parceled out by the US government to the Cherokees when their land was confiscated for Oklahoma's statehood. 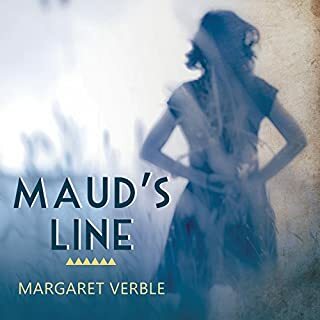 Maud's days are filled with hard work and simple pleasures, but often marked by violence and tragedy, a fact that she accepts with determined practicality. 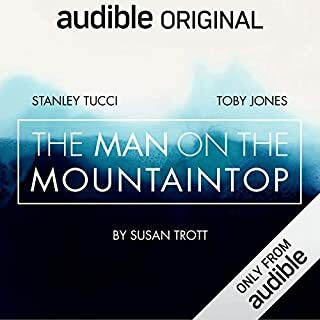 It is an interesting story about a tough nature female and her living along and trying to keep the property and family relationships. The letter she left at the end - dont want to give it away. Who was the most memorable character of Maud's Line and why? 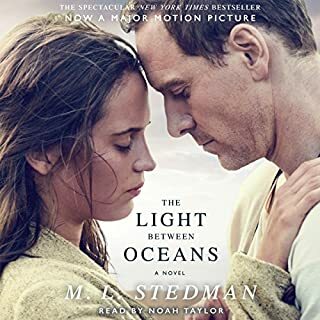 What did you love best about The Light Between Oceans? Would you be willing to try another book from M. L. Stedman? Why or why not? Would you listen to The Sympathizer again? Why? What was one of the most memorable moments of The Sympathizer? Have you listened to any of Francois Chau’s other performances before? How does this one compare? If you could take any character from The Sympathizer out to dinner, who would it be and why? The main character because of his insights into people. 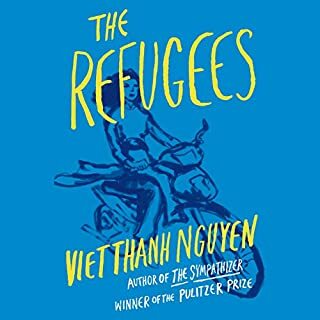 With the coruscating gaze that informed The Sympathizer, in The Refugees Viet Thanh Nguyen gives voice to lives led between two worlds, the adopted homeland and the country of birth. 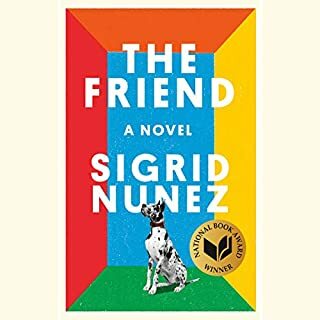 From a young Vietnamese refugee who suffers profound culture shock when he comes to live with two gay men in San Francisco, to a woman whose husband is suffering from dementia and starts to confuse her for a former lover, to a girl living in Ho Chi Minh City whose older half sister comes back from America having seemingly accomplished everything she never will. What made the experience of listening to The Refugees the most enjoyable? Mr. Nguyen command of the English language and his storytelling. Emotional, insightful, informative. Have you listened to any of Viet Thanh Nguyen’s other performances before? How does this one compare? 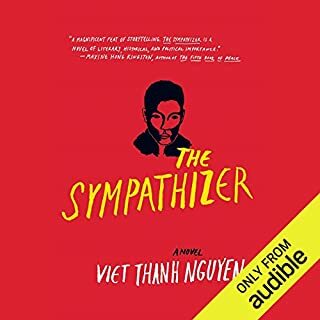 I listened to The Sympathizer -- though written but not read by him. That book was excellent - listened twice. He reads as well as he writes. 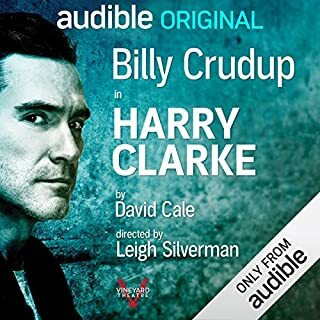 Listened to this book twice as well.